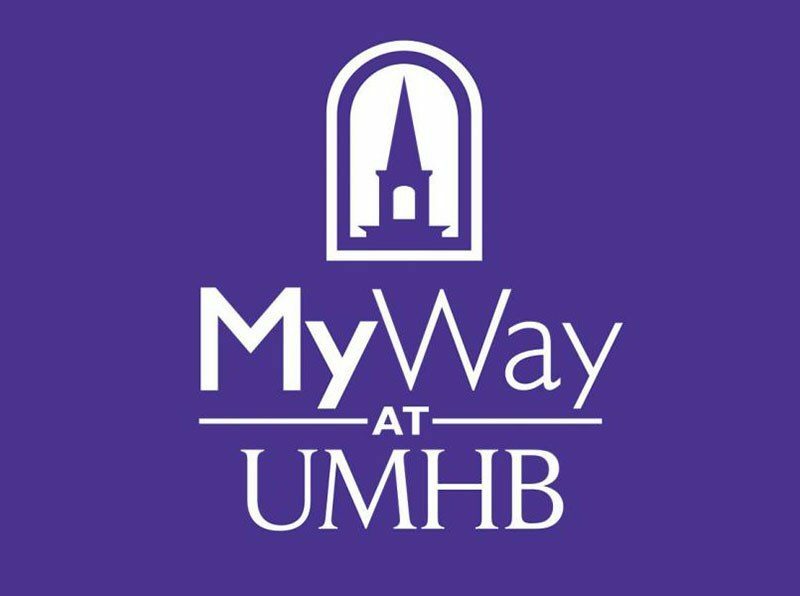 The University of Mary Hardin-Baylor offers two fully-online degree programs. We also offer a number of hybrid programs and standalone online courses. We understand that life happens sometimes, that education isn’t a “one size fits all,” that it takes a supportive environment, and that achieving a degree is an important milestone regardless of when it happens. The Master of Science in Education in Sport Administration is a fully online program preparing you for a career in high school or college athletics. This program allows you to work full-time while earning a graduate degree to elevate your career. You can complete your degree in one year or progress at a slower pace that better fits your schedule. As an online student, the services and support needed to complete the program are readily available to you. 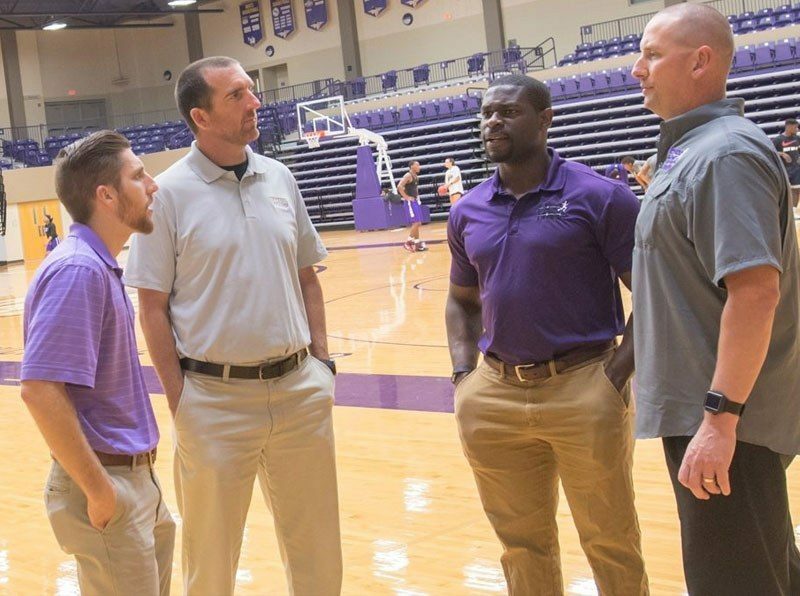 As a graduate of this program you will be prepared to engage in leadership, collaboration, research, and reform initiatives impacting athletics and our educational institutions.